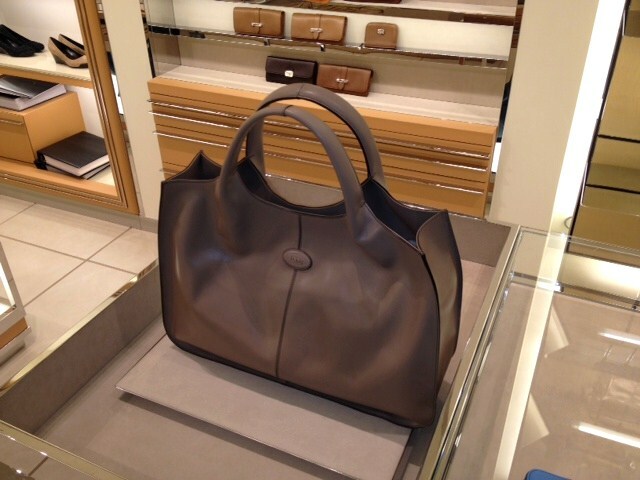 When it comes to bags and shoes, Tod's is one of my favorite brands for the classic simple designs. D-style design is my favorite. Cute in theory but I am not sure a mink tote is all that practical. AJM totes - simple, casual and easy to use. 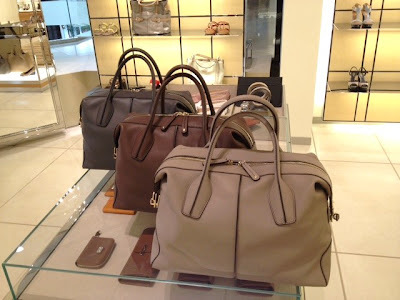 Go to Savvy Mode Facebook page to see more Tod's new bags...... Do you like Tod's bags??? *Thanks to Tod's for images. I like Tods but somehow I have it connected in my head with the country club/tennis club people, and I avoid it just for that. If it wasn't for this I'd be a fan for sure! love the bags! they're awesome! The mink tote is not my style, but looks very warm & cozy! The mink tote is good in theory. I am not sure it is all that practical. 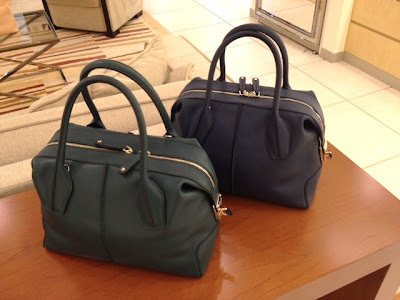 I like the last bag photo, very chic!